Navigate to the ActiveCampaign website and login to your account. 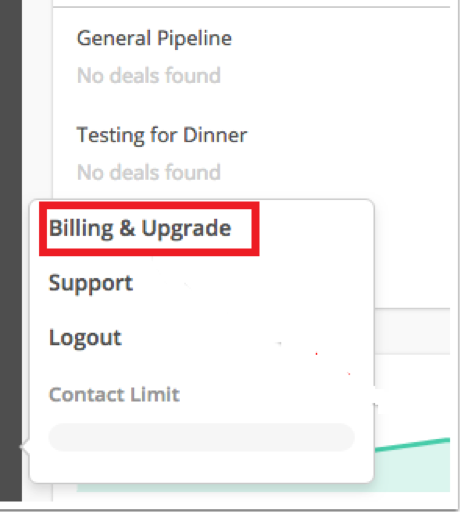 Click on your name located on the bottom left and select Billing and Upgrade. Select Cancel in the payment box. 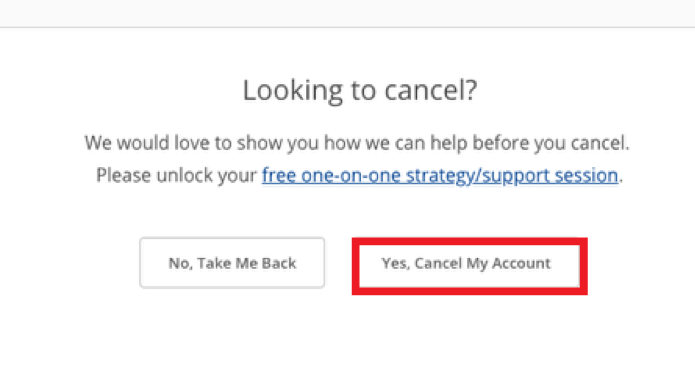 You will be directed to a screen where you will be provided with the option to arrange a free one-on-on session with a member of ActiveCampaign’s Success team. If you do not want to attend this session, click on Yes, Cancel My Account to continue the cancellation process. 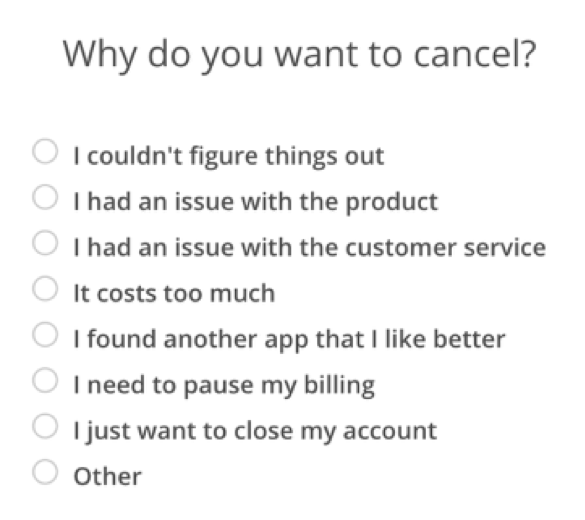 Choose a reason for the cancellation of your subscription.